I’m a practical person. I usually agonize over purchases and have had my fair share of buyer’s remorse. I’ll admit this trait has served me well over the years, especially since I’m married to more of a spender. 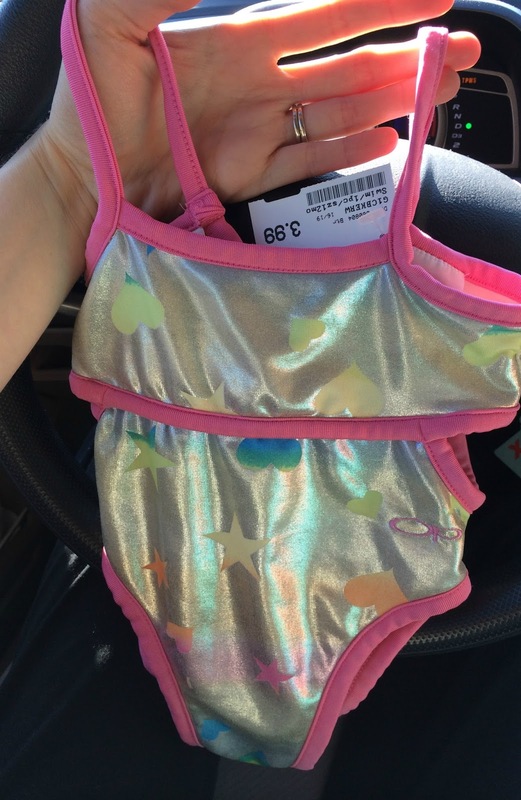 It came in especially handy when I was pregnant with my daughter because despite the temptation of ridiculously cute baby girl clothes, I barely bought anything for her myself. Once she hit about 6 months old, her wardrobe options were dwindling down. 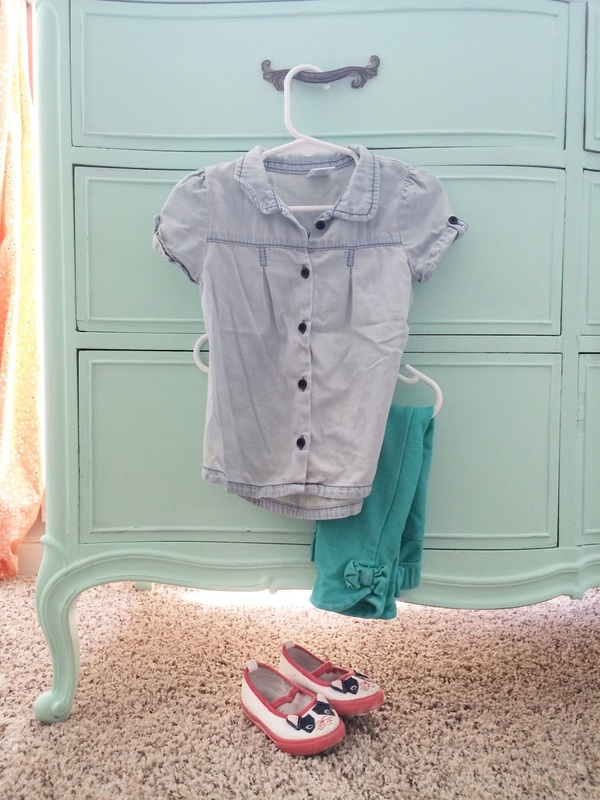 I quickly learned that consignment was a great option for her age – kids outgrow things so quickly in the first year and many items are practically brand new. 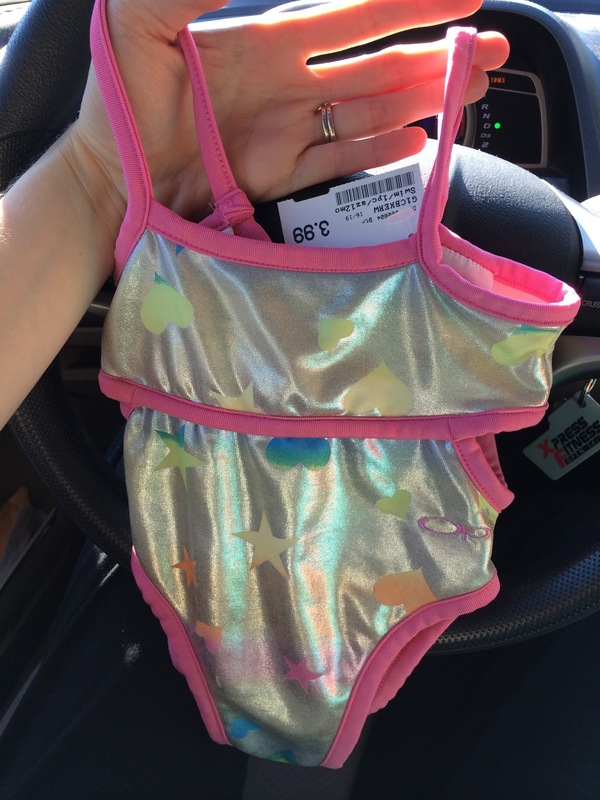 I even found THE most perfectly hilarious little leotard for her 80’s baby Halloween outfit at a local consignment shop. FOR FOUR DOLLARS. I mean, what are the chances. It was fate. As great as it can be when you really luck out, the most frustrating thing about shopping second-hand is that it’s completely hit or miss. You never know if you’ll actually find something that makes the time investment of sifting through endless hangers worth it. Thankfully there is another, much more convenient option. Totspot is a reliable and easy-to-use resale app for kids clothing and accessories. The best part? You don’t have to leave your house – homebodies and mothers with small children, rejoice! The other amazing thing about this app is the ability to search for something specific. Brand, size, type of clothing – whatever you are hunting is easy to search the inventory for. I ordered several outfits along with these adorable doggie shoes. (My daughter is obsessed with dogs so these were an awesome find!) This outfit, along with the sweater below and an additional outfit were part of a bundle, all purchased for $18 (+ shipping). Try it out and let me know how you like it! I received a credit to Totspot for review as part of the Savvy Sassy Moms Product Scout program. All opinions are my own. Next Article you are a good mom.